Are you spending Christmas day on the beautiful island of Koh Samui in Thailand? Then you are in the right place to enjoy a very merry Christmas! 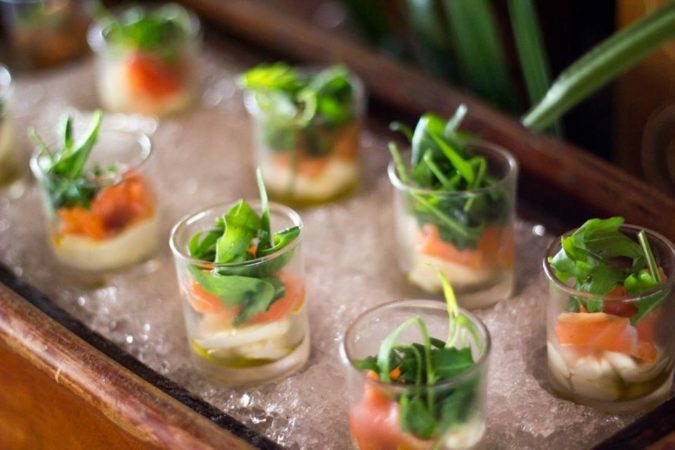 From traditional Christmas brunches, lunches and dinners at some of the world’s finest hotels, to sunset parties happening down on the beach – there are plenty of special events planned for both locals and visitors all around the island. And loads of Christmas cheer and festivities to be enjoyed by all. 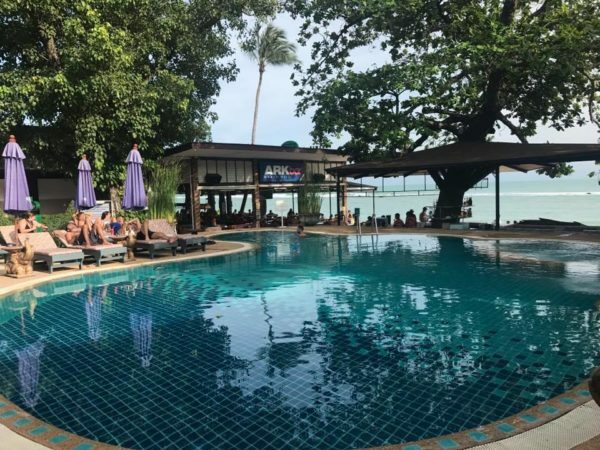 Below is our top selection of ‘Places to Be’ and ‘Things to Do’ for Christmas day 2017 in Koh Samui, Thailand. Christmas day celebrations start early at the world-renowned Nikki Beach Club on Koh Samui. Starting with an all-inclusive ‘Buffet Brunch’ beginning at 11:00am in the morning and ending with a sunset pool party right by the beach. 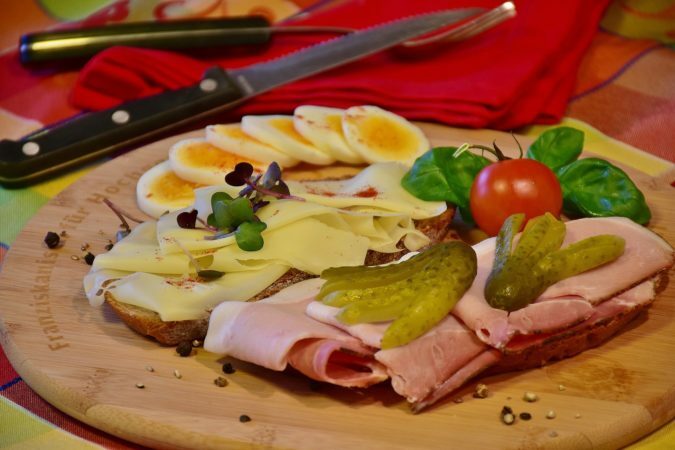 The buffet brunch includes an array of different ‘cooking stations’ where you can order a variety of crepes, waffles, pasta, omelettes, Wagyu beef and other delicacies cooked fresh to order by their amazing chefs. Then, sit back, relax and enjoy the Christmas atmosphere on one of the many luxurious king-sized poolside lounges OR dance the Christmas day away well into the evening at the Sunset pool party. * Children are welcome to enjoy the buffet brunch. However, there are no children allowed around the pool area after 3:00pm when the dance party begins. ** Nikki Beach also offers a selection of V.I.P. tickets and private seating options. Prices vary depending on your preferences. ARK Bar Beach Resort is proudly recognized as the one-stop party destination in the heart of Chaweng Beach. 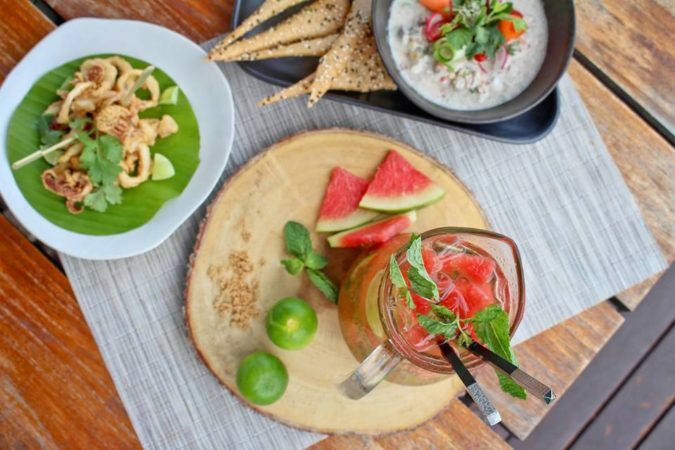 This year this well-known Koh Samui party spot will also be hosting a delectable 4-course dinner for people of all ages. There are 3 different seating times throughout the day (3pm, 6pm, 9pm) so you can plan your traditional Christmas dinner around any other activities you may have. Enjoy a glass of sparkling wine on arrival then settle in for a 4-course special set menu which includes fresh prawn cocktails and soups for starters, a traditional turkey dinner with all the ‘trimmings’ and homemade Christmas puddings for dessert. Then after your meal is finished, move on over to the ‘pool and beach party section’ where you can dance the Christmas night away to the tunes of international DJ’s playing house music from 2pm until 2am the next morning. Celebrate your Christmas day in true Samui style at the Christmas Day BBQ and Brunch hosted by RockPool Restaurant. Located in an idyllic beachfront setting overlooking the ocean, the RockPool kitchen is known for creating innovative mouth-watering dishes. You can guarantee their Christmas day BBQ buffet is going to be truly something special! Take in the scenery of uninterrupted ocean views while enjoying a delicious Christmas BBQ Brunch – starting at 1:00pm and suitable for the whole family. The Kanda Kids Club will keep the little ones entertained with face painting, Christmas movies and other activities. Adults can revel in the Christmas spirit with a selection of fine wines, cocktails and other tasty beverages. There will also be live entertainment provided by duo band ‘North Wind’. Coast Beach Club and Bistro is a brand new establishment which offers guests the ultimate beachfront drinking, dining and lounging experience on any given ‘normal day’. Hence, you can expect something extra special for their Christmas day brunch celebration. 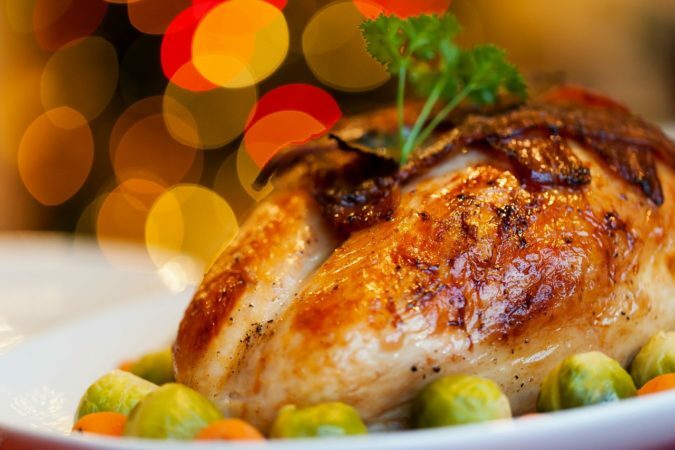 There will be a ‘carving station’ serving up a traditional Christmas roast turkey dinner as well as a variety of other imported roast meats and festive foods. There will be live entertainment and special performances by Aria Moore, Micheal Bogaers plus others and you can expect a surprise visit by Santa Claus sometime throughout the day! If you don’t want to attend one of the many extravagant Christmas day lunches and dinners at some of the more ‘fancier’ locations, but you still want to join in the Christmas festivities, simply make your way down to the good ole’ Emerald Irish Bar and Bistro. Located near the Bophut Fisherman’s Village, this bar is everything you would expect an Irish bar to be. 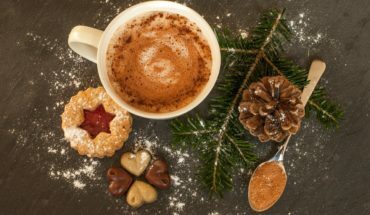 On Christmas day you can expect a fabulous lunch consisting of all the favourites, including fresh prawn cocktails for starters, traditional roast turkey and baked ham for mains. Then enjoy homemade apple pies and Christmas puddings for dessert. There will be live entertainment provided by ‘Jim & Joe’ and their guitars. You can be sure there will be encouraging crowd participation when it’s time to sing Christmas carols. With this laid-back vibe, you can rest assured you will enjoy a very merry Christmas down at the Emerald!